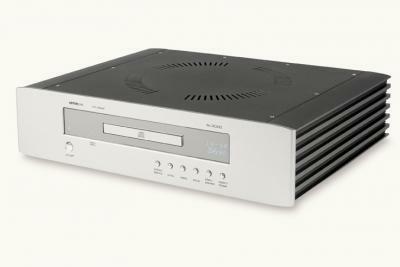 AT3000 CD player, designed to offer a very natural sound, with an ability to reach into the inner details without becoming too tiring or forward, as offered by more expensive players. Uses the Phillips CD12 laser mechanism with CD711 servo, Burr Brown 1738 DAC and a switchable 24/96 upsampling function. Hybrid valve analogue circuitry is used to offer an exceptionally flat response, with very low distortion and 111db dynamic range, is on par with some of the best players available.